PA#5: up to 100 cm of fresh snow? The high pressure area that transports cold air to the northeast of the Alps on its eastern flank is situated more to the west than previously calculated. The result is that the northern Stau becomes more intense and will last longer. The ski resorts east of Innsbruck will benefit from this first, but the snowfall seems to extend to the east of Switzerland by the start of the new year. More than 100 cm of fresh snow is possible for the northern Stau areas in the east. Points of attention remain as mentioned before in the video forecast the very strong wind and the layer of frozen rain (rain crust). The combination of (a lot of) fresh snow, from time to time strong winds and the rain crust as a sliding layer will make the avalanche conditions very tricky. East of high pressure area Ignatius (what's in a name?) humid and cold air slides towards the east of Austria. The main focus is still the northeast of Austria until Tuesday. Think of Styria, the Salzburgerland, Oberosterreich and Niederosterreich. A lot of snow, but there are also challenges. The wind is strong and the fresh snow falls on a rain crust. So expect tricky avalanche conditions. Your best bet are the more dense forests, but check whether the base is already deep enough. Go East: the northeast of Austria will get fresh snow. Think of the north of Styria, the north of the Salzburgerland and Oberosterreich and Niederosterreich. Monday and Tuesday will be powder days! The current will come from the north from New Year. The cold doesn't only reach the resorts in Styria, the Salzburgerland, Oberosterreich and Niederosterreich, but also the resorts in Vorarlberg, Tyrol and the east of Switzerland. Because this is a bit further in the future in terms of calculation, the quantities for Vorarlberg, Tyrol and the east of Switzerland are still a bit difficult to estimate. If the high pressure area will be located a bit further to the east, the quantities here will be less than now calculated. But the perspective is good. The perspective for the east is even better. Many areas in Styria, the Salzburgerland, Oberosterreich and Niederosterreich will get 100 cm of fresh snow next week and some areas even (much) more. 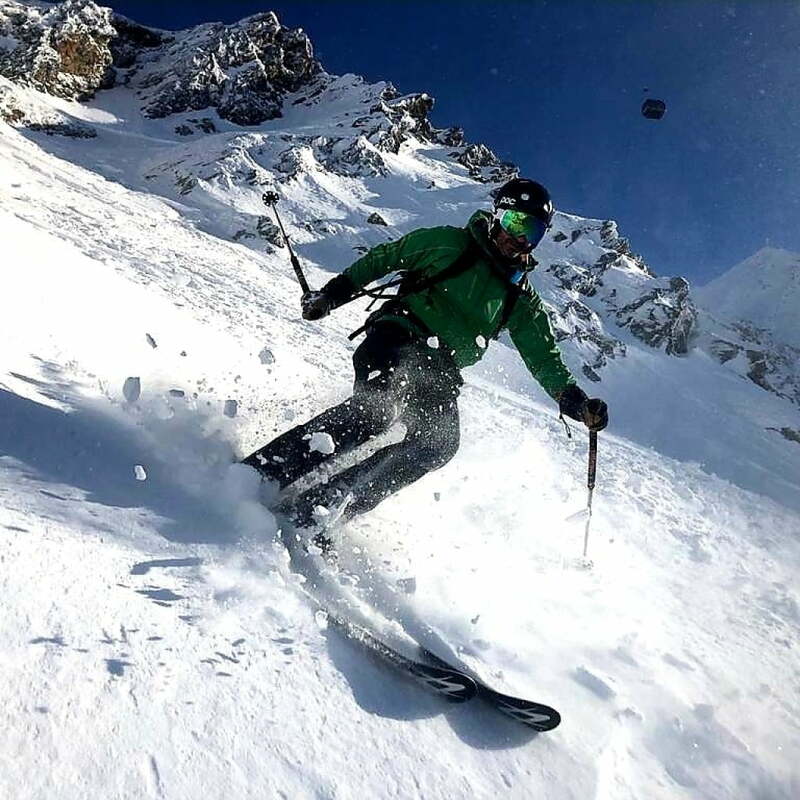 The east of the Alps is the place to be the first days of 2019: Great conditions in the northeast of Austria. It will be ON in Styria, the Salzburgerland and [Oberosterreich](https://wepowder.com/en/oberosterreich ) and Niederosterreich. Also Vorarlberg, Tirol and the east of Switzerland get their share. Wednesday in Switzerland looks promising indeed!! !